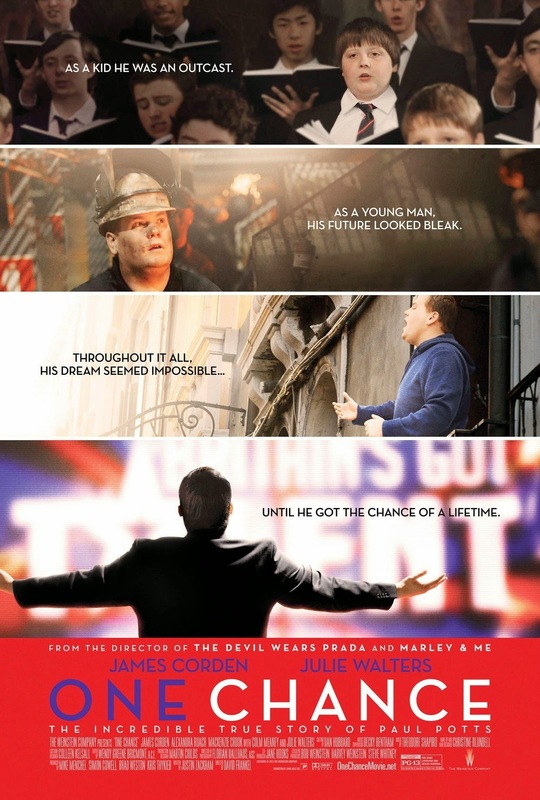 One Chance immortalises the life of British tenor Paul Potts on the big screen, following his win in the first season of Britain’s Got Talent. 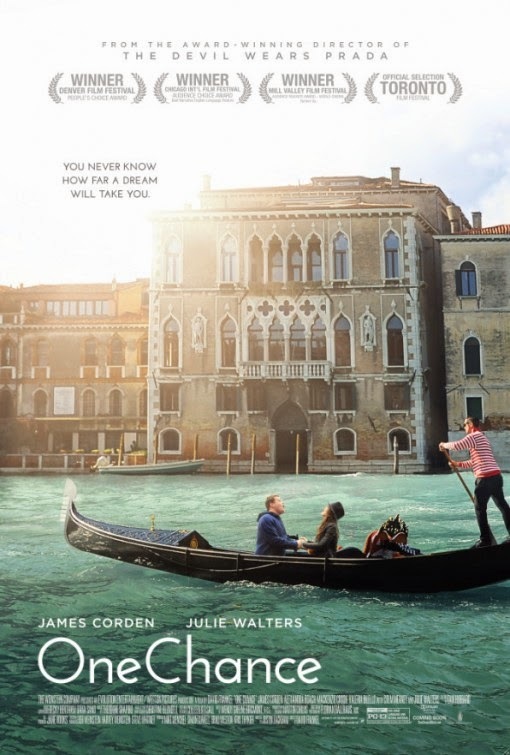 James Corden (Begin Again) is front and centre as Potts himself. And now The Weinstein Company have launched the 4 posters. 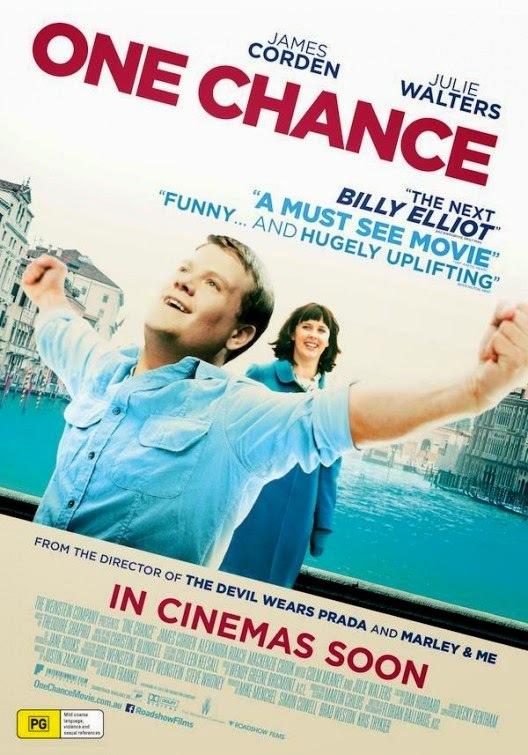 From the director of ‘The Devil Wears Prada’ David Frankel, ONE CHANCE is the remarkable and inspirational true story of Paul Potts, a shy, bullied shop assistant by day and an amateur opera singer by night. Paul became an instant YouTube phenomenon after being chosen by Simon Cowell for ‘Britain’s Got Talent.’ Wowing audiences worldwide with his phenomenal voice, Paul went on to win ‘Britain’s Got Talent’ and the hearts of millions. 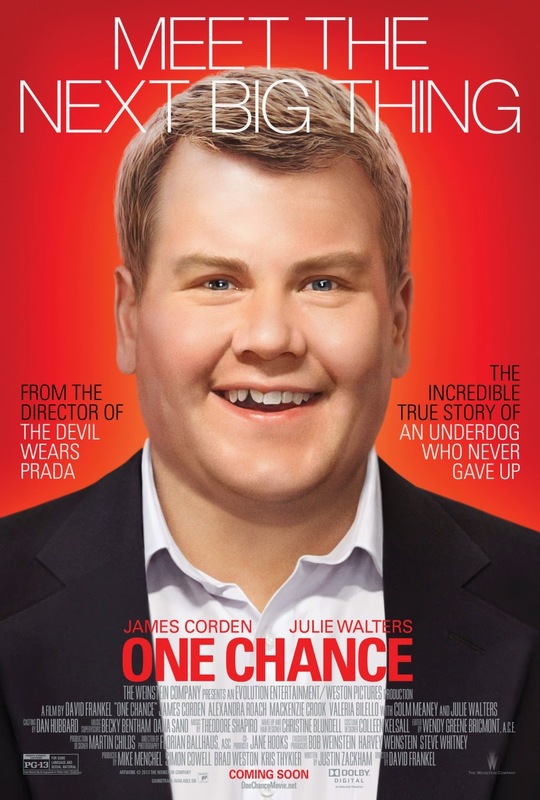 ‘ONE CHANCE’ is released and distributed by CAPTIVE CINEMA.